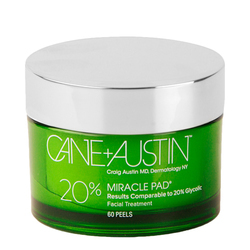 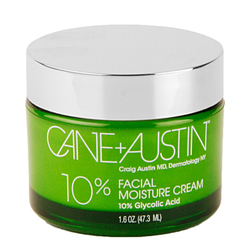 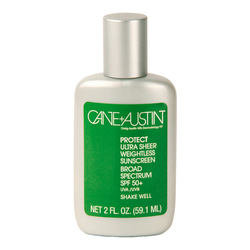 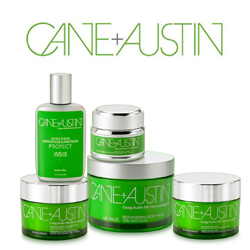 After 20 years in development, Cane and Austin was born, helping provide a solution to the effects of aging, while battling breakouts. 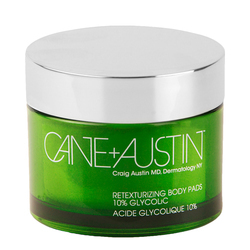 Founder Dr. Austin created his line with simplicity and at-home use in mind. 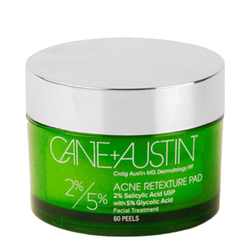 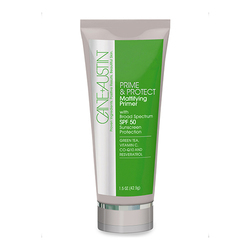 Their products are formulated with pharmaceutical grade ingredients for optimal efficacy, including pharmaceutical-grade glycolic acid, to produce unrivaled at-home results comparable to in-office professional treatments. No Cane And Austin products found for these filters.